Moving into your first shared student home is an exciting time, but if utilities aren’t included in your rent then you could be in for a shock. 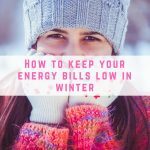 There are still plenty of ways that you can save on your energy bills, especially with winter fast approaching. 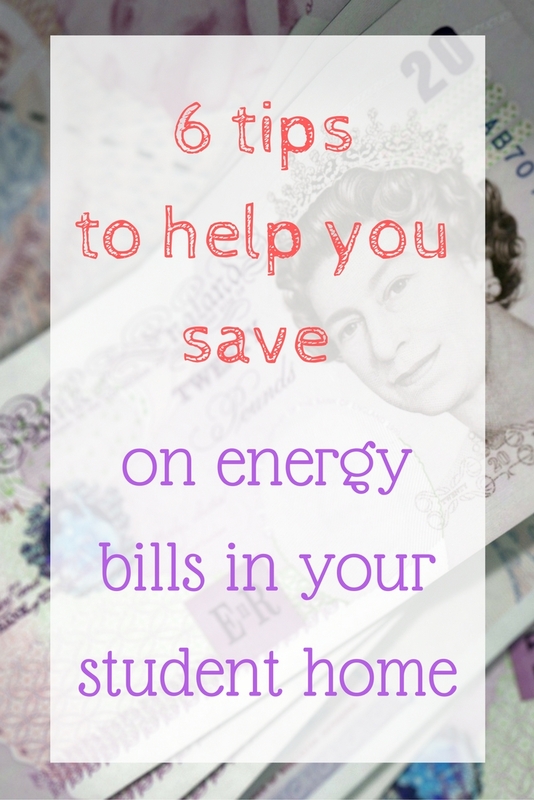 Here are my top tips to save on energy bills! 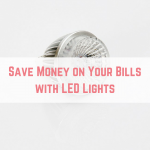 This is my number one tip when it comes to reducing your energy bills. As the weather turns, you can’t expect to walk around the house in shorts and t-shirt. Wearing lots of layers and wrapping up under blankets helps to keep you warm – not to mention the comfort! Sure, still have your hearing on, but by turning the thermostat down by just 1C can save you a massive 10% on your energy bills. 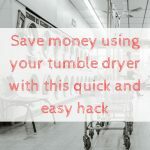 This is another great way to easily shave pounds off your energy bills. If you or your housemates aren’t in a room and aren’t planning on coming back within a couple of minutes then be sure to turn the lights off to save electricity. Likewise, turn off appliances that aren’t being used and be sure to unplug your chargers (phone, tablet, laptop and more) to save. 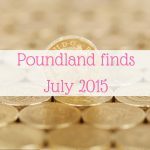 Rather than using estimates, giving your energy suppliers your meter readings means that they can accurately charge you for the energy you have used. 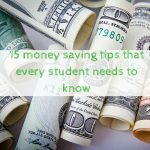 This means you can save money if you have been taking on these tips! You can easily submit your readings online and it takes just a few minutes to do. Most energy suppliers will offer a discount if you pay your bills via monthly direct debit. 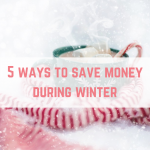 This also allows you to accurately budget throughout the year – you would generally be paying more than you use over summer to build up a credit, then use that credit towards your larger winter usage. 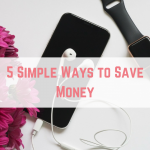 This means you should pay the same amount every month. Be an energy shopper – energy suppliers offer a wide variety of tariffs, and you might find that switching suppliers reduces your bill by up to £200 per year! 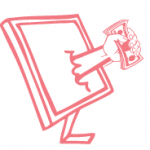 Find who to switch to by searching on energy comparison sites. Switching suppliers is easy and takes less than 15 minutes to complete – plus you can do it all online. I’m not talking about roaming the streets, but visit places that are heated and have electricity – such as the university library. 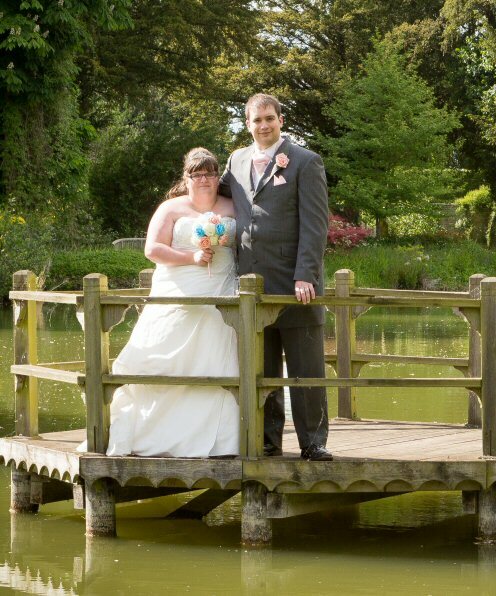 Whilst you are there you can also charge your devices to save even more. 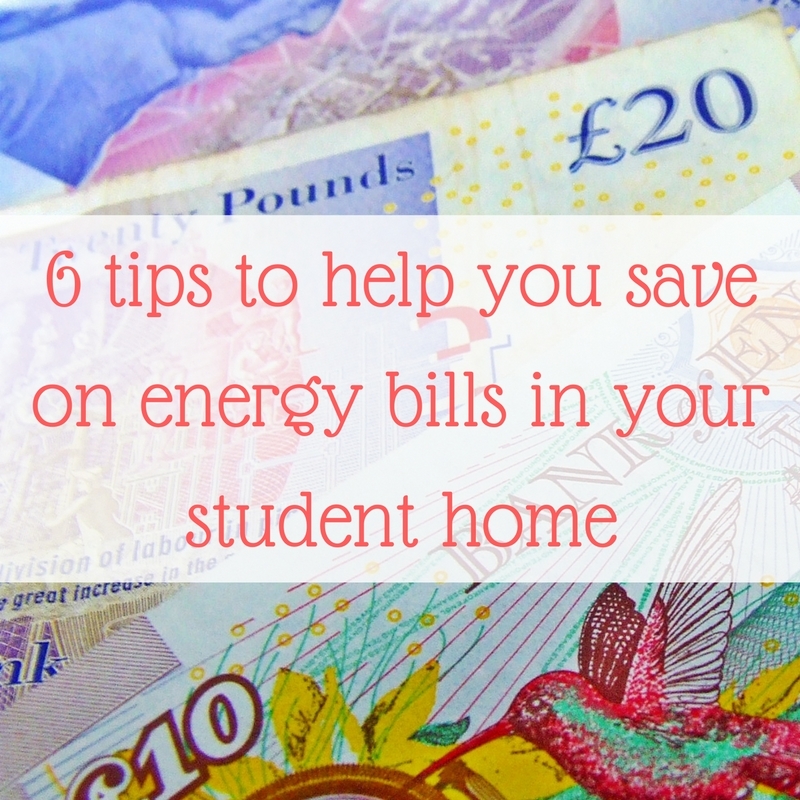 Following these tips should help you to save on your energy bills in your new student house.